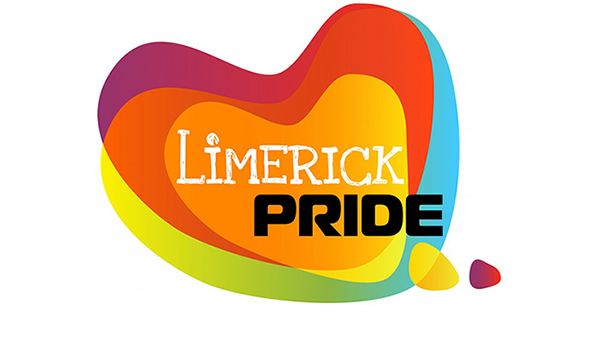 Limerick LGBT Pride is set to crown a new Mr & Ms Gay Limerick 2017 in the Clayton Hotel, Limerick City on June 10. The position of Mr & Ms Gay Limerick is one which gives a member of the LGBTQ community a platform and an opportunity to be an ambassador for the LGBTQ community in Limerick. The host for the Mr & Ms Gay Limerick 2017 contest is the sensational Paul Ryder, a well-known Irish Drag performer. Paul Ryder has hosted Mr & Ms Gay Limerick for the past 2 years in Limerick, and the contest has grown each year. This is reflected in the move to the Clayton Hotel’s fabulous function room which overlooks the river Shannon. This year both Dr Christian Moretti & Michelle Brown organised fundraisers and campaigned for LGBTQ issues on behalf of the Limerick LGBTQ community. Michelle Brown, Ms Gay Limerick 2016 said: “Being Ms Gay Limerick 2016 was an experience, one I won’t forget ( in a good way ).” She said that “It was an honour and to anyone entering, I would just say to be yourself and to have loads of fun with it”. The winners of Mr & Ms Gay Limerick 2017 will go on to represent Limerick at a national level at Mr & Ms Gay Ireland next year. This year Christian brought home the title of Mr Gay Fundraiser Ireland 2017 for his relentless work throughout the year. The winners of Mr & Ms Gay Ireland go forward to represent Ireland at a national level.